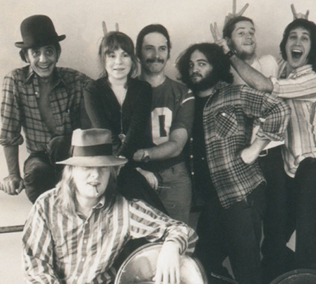 The story of the Rise and fall of National Lampoon. 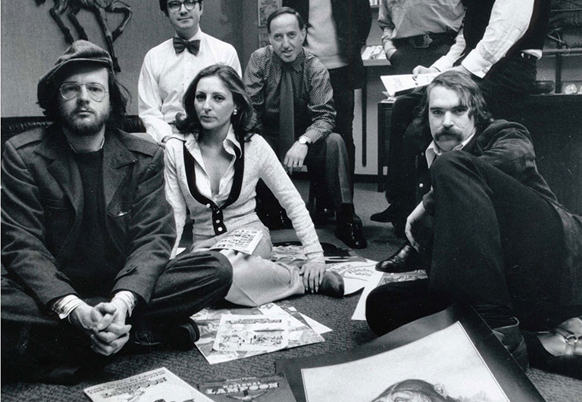 Amid the cultural shift of the 1970s, American comedy got a sharper edge when a newly minted magazine named National Lampoon stuck its middle finger up at the establishment. 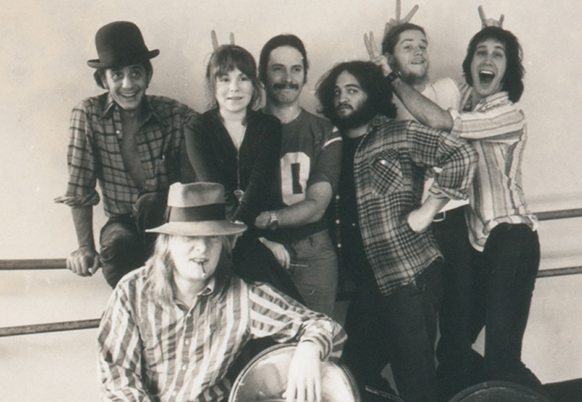 Energetic, revolutionary, and often hilarious, DRUNK STONED BRILLIANT DEAD elevates nostalgia to a roof-raising experience.